ABL loves to work around Fiber Optic Cables Installations or Services. Our company goals is to provide you with the most resents products and Best Services for your Telecommunication needs. We provide the followings Fiber Optic cable installations and Services for our Customers. Fiber Optic Single Mode( SM) and Multi Mode ( MM ). New Installations, Services and Repair. Fiber Optic cable installation inside or outside plan. Fiber Optic cable terminations for High Speed SM and MM Solutions in Florida. 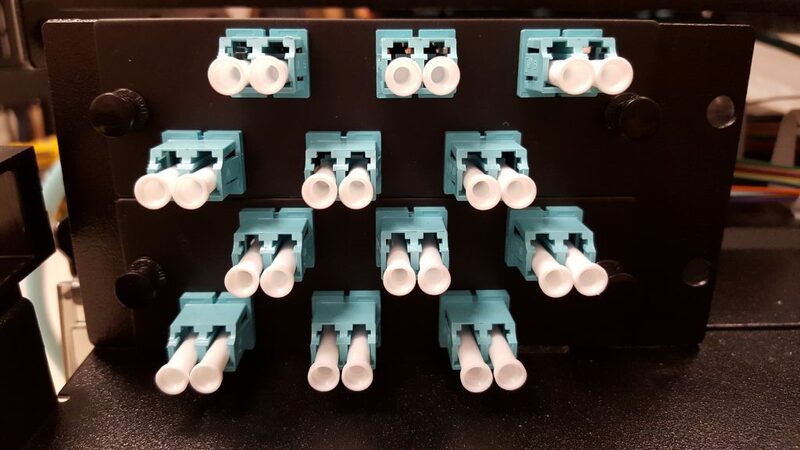 Fiber Optic Connectors Termination single and Multi mode LC , SC , ST. 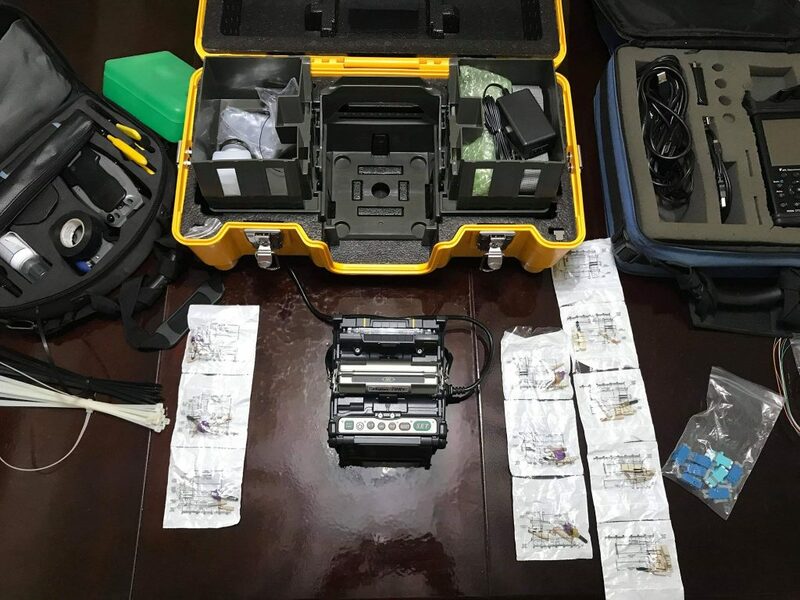 Fiber Optic Splicing SM and MM Solutions. 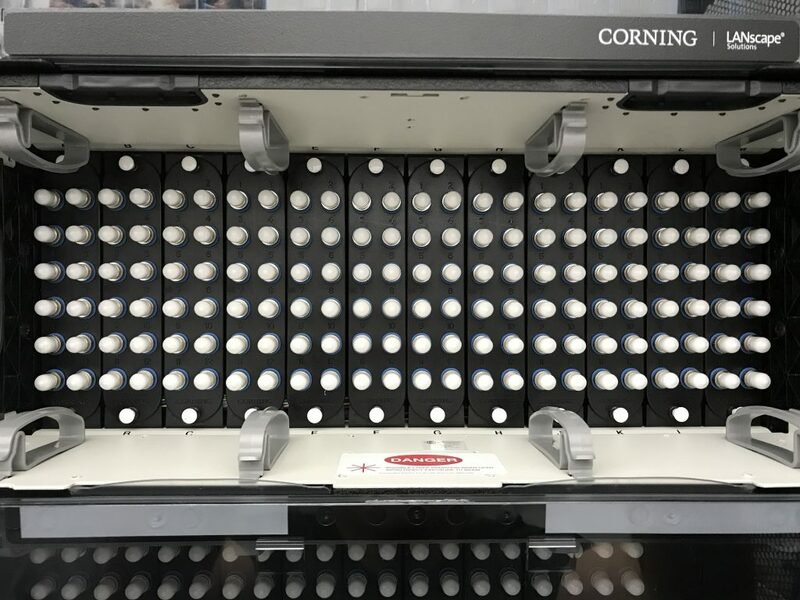 Fiber Optic Enclosure and Boxes. 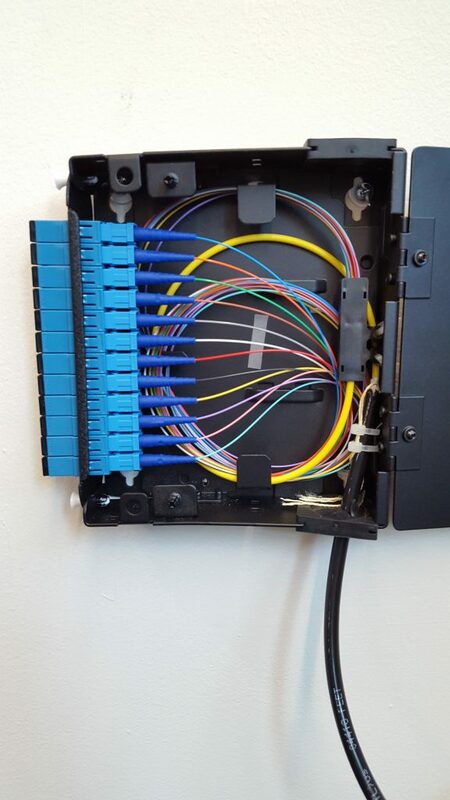 Fiber Optic Patch Panels SM and MM Solutions. Fiber Optic Patch Cables SM and MM. Fiber Optic Cable Certification SM and MM. Fiber Optic Test results for your Record. Fiber optic cable installations is a method of transmitting information from one place to another by sending pulses of light through a fiber optic cable. ABL will Install your Fiber Optic Cable under all Electrical Codes and Telecommunications TIA/EIA standards and regulations. Our certified technicians teams will provide you with the best solutions for your network Infrastructure needs. Securing your network connections with fiber optic cables will give you more bandwidth for your Data traffic and more Speed between all yours network equipments. 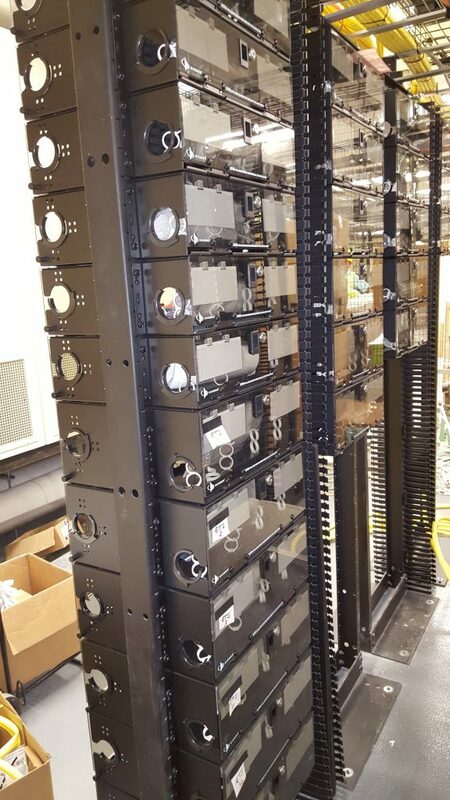 By choosing ABL for your fiber optic cables installations you will not experience any down time for your network connections, we have done it for around fifteen years now. We as certified fiber optic cable contractor have the require tools and test equipments for all your Big or small fiber optic cables installations and satisfaction. Call us today to give you the best market prices in all your fiber optic cable installations and services.